With a sharp 3-2 Democrats over Republicans vote, the Federal Communications Commission has laid out a new parameter for internet regulations, subtly replacing the broadband service providers with the Government regulator as the new internet gatekeepers. 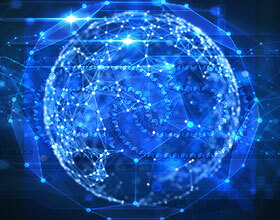 Backed by internet giants like Netflix and Twitter, the ‘Net Neutrality’ debate formed its premise on Title II of the Communications Act, whereon FCC Chairman Tom Wheeler proposed broadband to be reclassified as an utility under Title II. The proposal covered those “interconnection” points, allowing companies to file complaints to the agency for review over whether an ISP has engaged in unreasonable practices. When looked at, as a matter of consumer interest, there’s no denying that allowing internet to be regulated by private interests could always culminate in ‘net capitalism’, with bandwidth throttling, unjustified tariff hikes and extortive market policies. 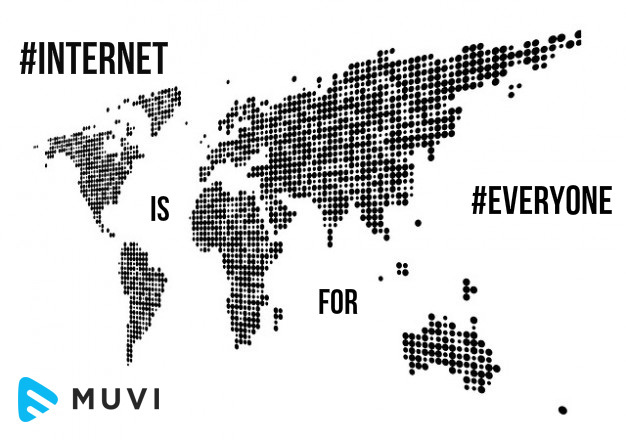 At Muvi, we stand by ‘open internet’ and ‘net neutrality’ across the globe, with or without Govt. regulations. The right to accessing internet on a neutral bandwidth and unrestricted apps and devices is completely fair and the current ruling facilitates everything it was asked for. Telecom Regulatory Authority of India voiced for ‘Net Neutrality’ in India, in the wake of the FCC-led debate, attempting to curb the growing influence of Indian telcos on OTT services. In Europe however, a package of reforms put together by former Digital Agenda Commissioner Neelie Kroes was voted through parliament in March 2014. It included strong safeguards for net neutrality, banning service providers from blocking or slowing Internet services provided by competitors. But a majority of the 28 EU member states in the European council have now voted in favor of changing the rules to bar discrimination in Internet access but allow the prioritization of some “specialized” services that required high quality Internet access to function. Muvi believes that’s not a very positive course for the Union at the moment, when the internet is rooting for its own freedom. We’re no fan of regulations, not even the ones ‘helping’ us, but we’d put our foot down for Net Neutrality any day. Because nobody gets to decide how much of internet you can access at what speed, but you. Because no telecom operator blocks the device on contract expiry, that you paid for during a contract. It’s still a month and a half away from going valid in the United States (until it’s published on the FCC’s website) which awaits to join Chile, Netherlands and Brazil among nations who imparted ‘net neutrality’. Many lobby groups are readying legal papers to battle it out against the regulator. While they try that, let’s think about it as consumers today and where it places us, a decade from now. Aye or Nay?